Melbourne has more than its share of rock and guitar pop bands, and we've been happy to expose our readers to many of them. 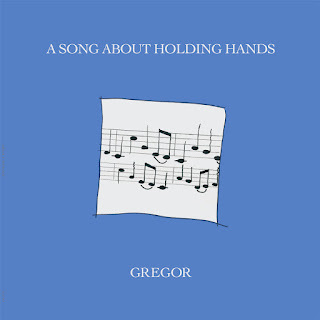 But we would be remiss in not bringing to your attention the talented, unabashed pop eccentric known as Gregor. 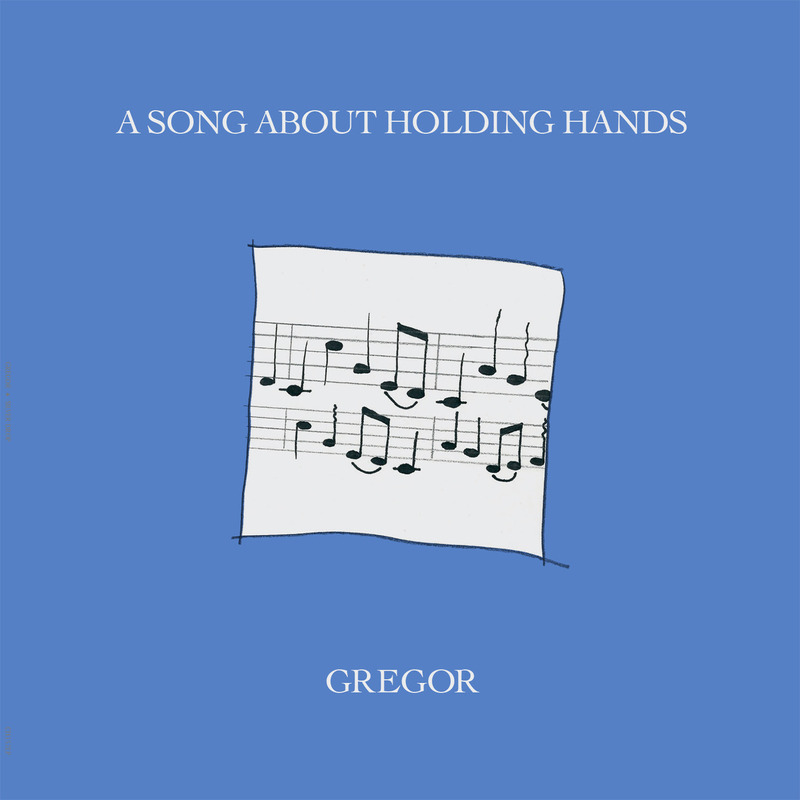 His new album Silver Drop will come in October via home town label Chapter Music, but we has a first listen -- "A Song About Holding Hands". The song has an early '80s new romantics feel, and is as sincere and charming as the title suggests.